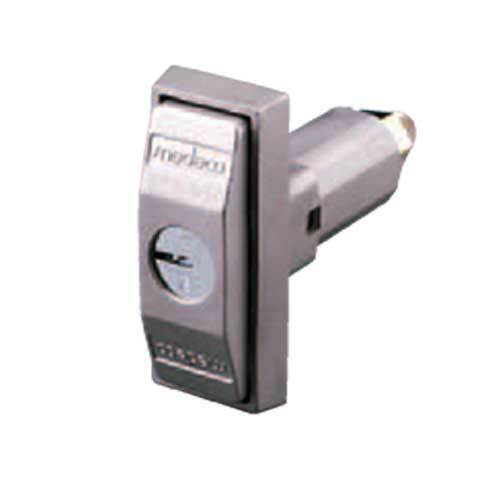 At Lock Systems we can help you will all your high security lock needs. 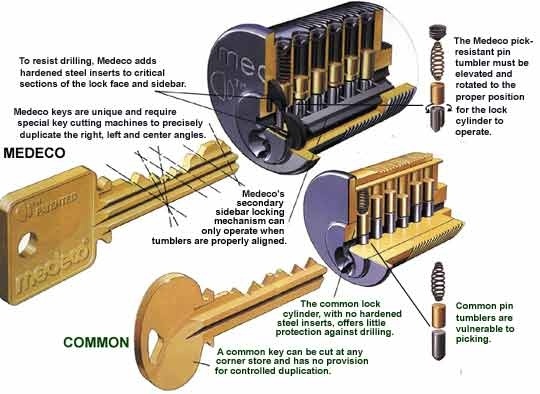 Medeco™ locks are pick, bump and drill resistant with keys that cannot be copied by unauthorized personnel. 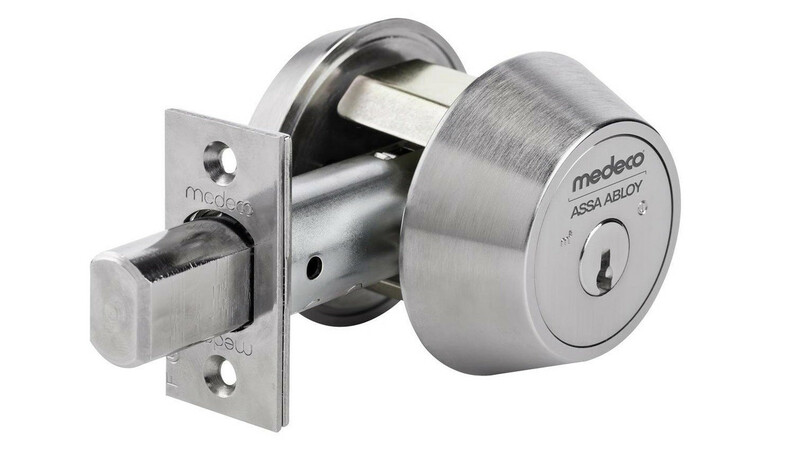 Medeco™ locks offer top quality security without sacrifice. 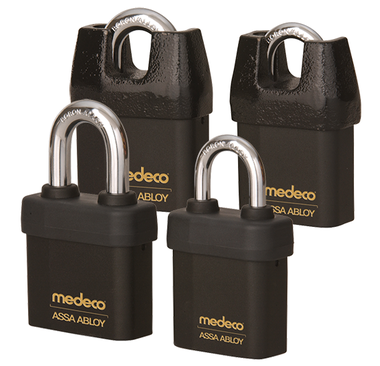 From simple high security deadbolts to replacement lock cylinders, padlocks or cabinet locks we have you covered. 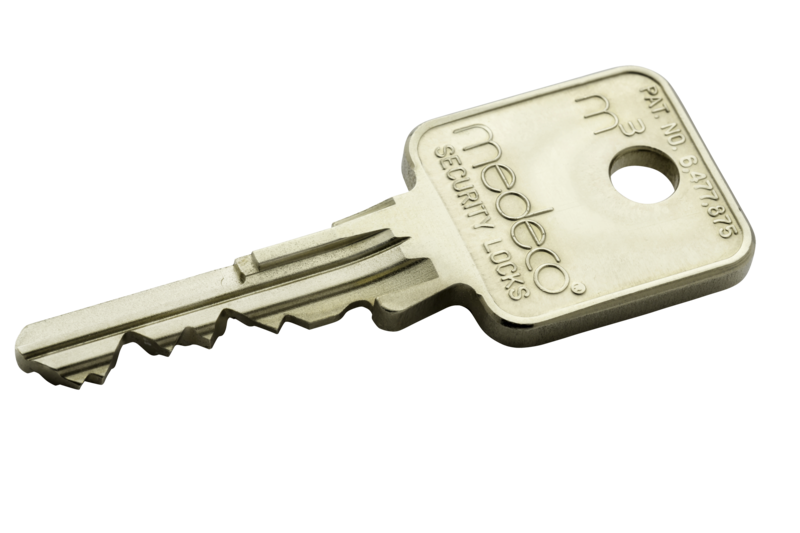 Medeco™ keys can not be duplicated at a big box store or the corner hardware store. Only you or your authorized representative can have additional keys made. 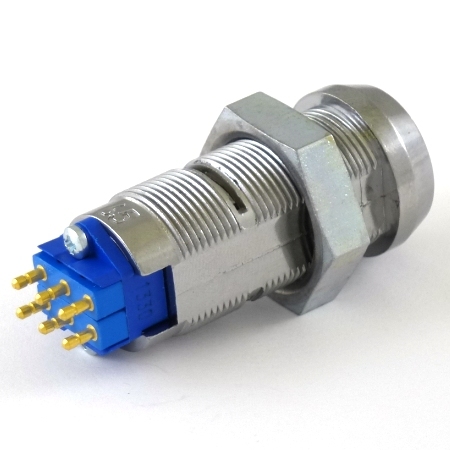 You have complete control of key distribution. 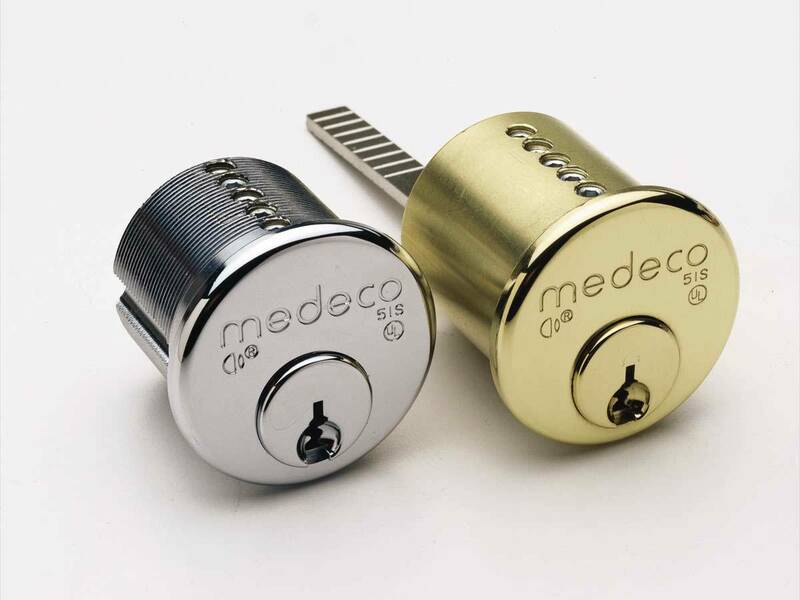 Lock Systems stocks Medeco™ M³ High Security locks and cylinders. 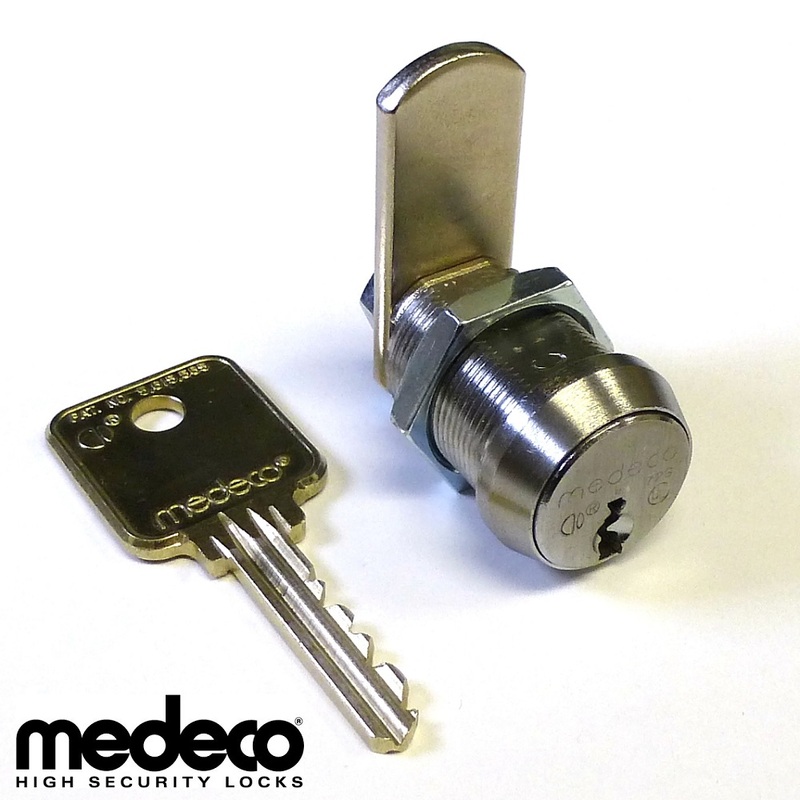 We also stock Medeco Keymark™ for interghangable core locks.